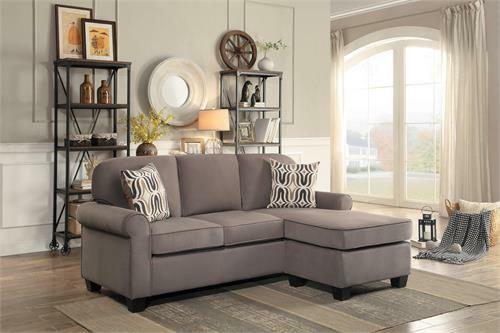 With a configuration that allows for the perfect fit with your living room, the transitionally styled Sprague Collection will be a welcome addition to your home. 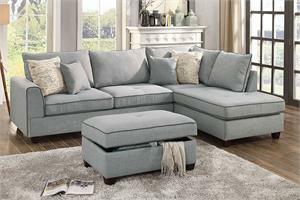 The three seat sofa features an ottoman that is paired with the reversible chaise cushion to create a right or left configured sectional. 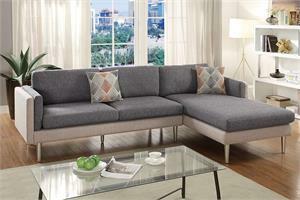 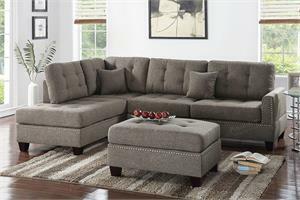 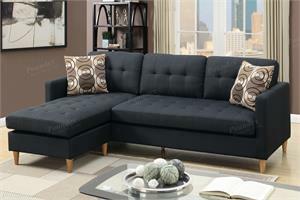 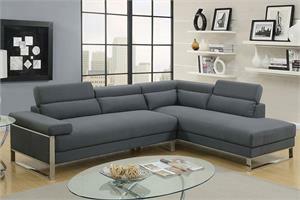 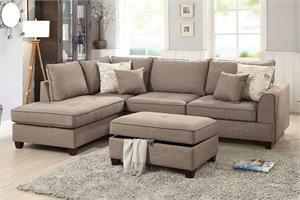 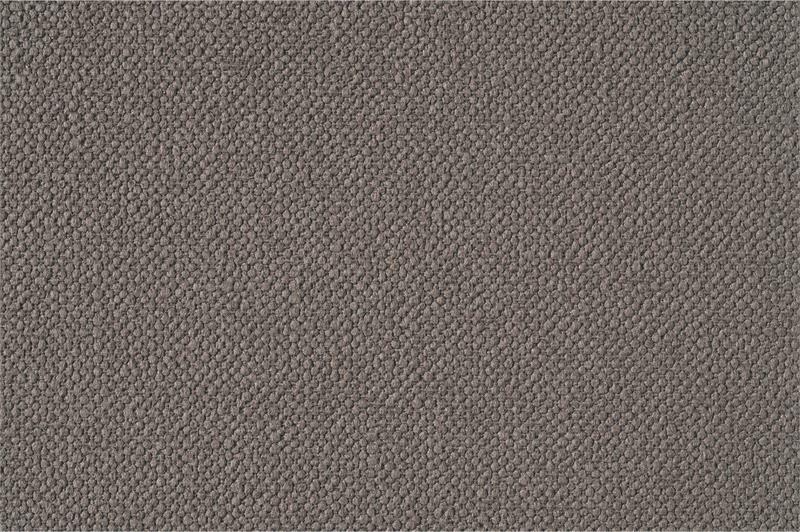 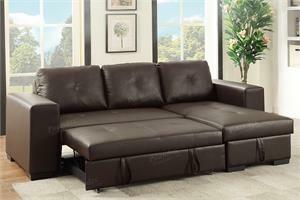 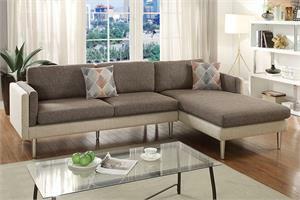 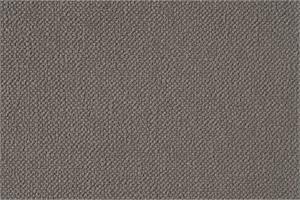 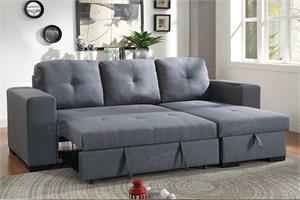 The fossil fabric that covers is an earthy neutral tone that furthers the versatile placement within your living room.